Do you have the desire to migrate data (e.g., opportunities, contacts, contact information) and documents from a sales site on SharePoint or Office 365 to a new or existing Salesforce environment, in order to have all sales data in one location? Xillio provides advanced SharePoint content migration to Salesforce, that offers intelligent transforming of all data from source to a target system. We have successfully deployed this migration approach for several projects over the last 13 years, including many SharePoint migrations. In this video, we demonstrate how we migrate data and documents from a database and a SharePoint installation to Salesforce. During the migration process, it is possible to map different data objects. For example, map a SharePoint list to a Company in Salesforce, or map metadata on a document in SharePoint to an Opportunity object in Salesforce. In addition, it is possible to set up all kinds of business rules and apply transformations. For example, the SharePoint industry label 'IT' will be mapped to the value 'Technology' in Salesforce. It is also possible to immediately relate objects to one another in Salesforce, for example, contacts and opportunities. 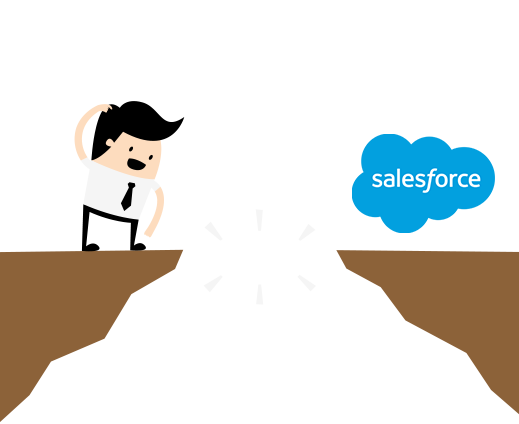 Do you want to expand your Salesforce installation with more information? Xillio offers the ability to add data from any other content repository, databases, or cloud environments to Salesforce. Comprehensive reporting on migrated data, fully verifiable migration audit trail. Fully verifiable migration audit trail. 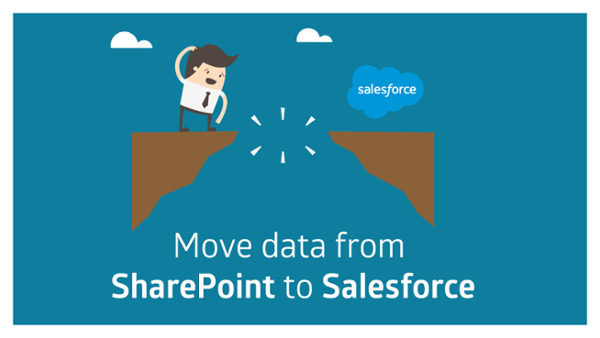 Do you want more than a tool for your SharePoint to Salesforce migration? Contact us.